Of the various criticisms the Los Angeles Dodgers faced throughout the 2018 season and into the World Series was the team’s inconsistent group of relievers. It was in some regard a carryover from previous seasons, when the Dodgers attempted to piece games together in the postseason. While the group was stellar throughout most of the year and October, a few relievers faltered in the World Series and it factored into the Boston Red Sox winning the championship in five games. 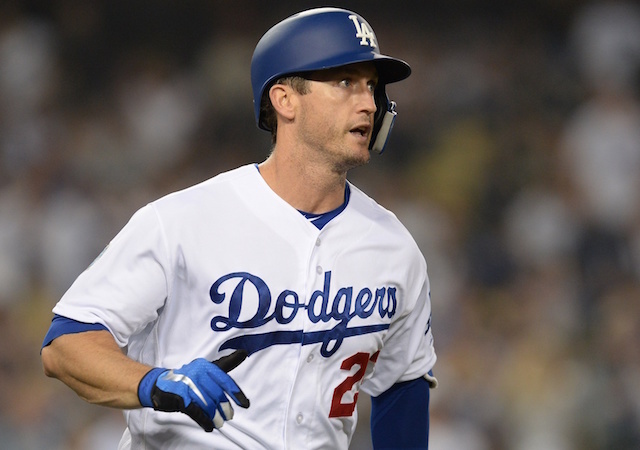 Dodgers president of baseball operations Andrew Friedman noted a slumping offense made life more difficult on the pitching staff. 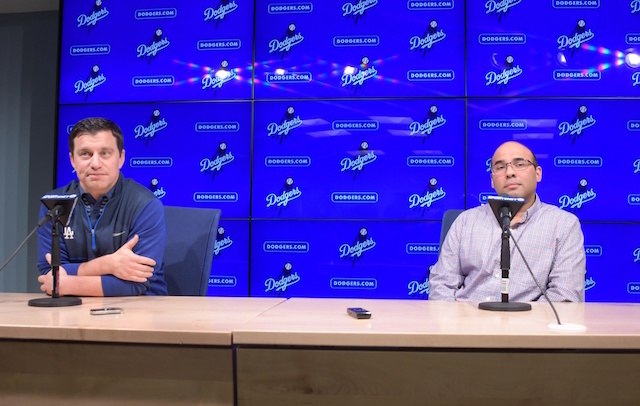 He acknowledged the bullpen could stand to improve but is not necessarily convinced the best way to address the unit is by signing a marquee reliever. “Looking ahead, I think our bullpen being more consistent and better is something that’s important. I guess you can say that going into every offseason,” Friedman said at an end-of-season press conference. “From our standpoint, adding someone that can contribute to us winning games is going to be really important. How we go about it, I’m not sure yet. You look back over time at free-agent relievers, it’s not a very good track record. So we’re not going to do it just to try to win a headline on that day. The Dodgers’ biggest expenditure in the bullpen during Friedman’s tenure was signing Kenley Jansen to a five-year, $80 million contract after the 2016 season. One year prior, the club explored a trade for Aroldis Chapman as he was heading into the final year of his contract. Los Angeles has otherwise relied on starters turned relievers and diamonds in the rough to fortify their bullpen. Joe Blanton and Brandon Morrow stand as success stories, but Tom Koehler never pitched for the team in 2018 because of a shoulder injury suffered in Spring Training. Nevertheless, it’s an approach the Dodgers are willing and intend to continue exploring. “Looking across the way during the World Series at the Red Sox ‘pen when it wasn’t the starters throwing, it was Matt Barnes and Joe Kelly, Ryan Brasier. That wasn’t a group of guys they just threw a lot of money at,” general manager Farhan Zaidi explained.